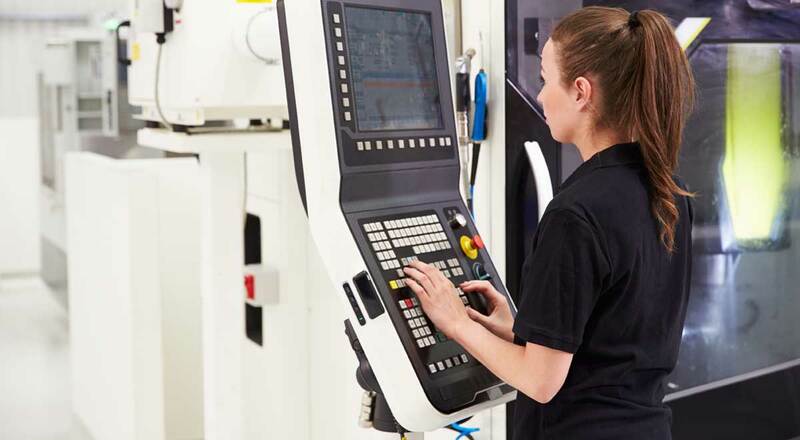 The Canadian Engineering Memorial Foundation is committed to creating a world where engineering meets the needs and challenges of society by engaging the skills and talents of both women and men alike. To that end, we are dedicated to attracting women to the engineering profession so they may fully contribute to the development of our society and in so doing, honour the memory of the 14 women from L' École Polytechnique whose contributions to Canada ended on December 6, 1989. The Canadian Engineering Memorial Foundation was incorporated in 1990 under the initiative of Claudette MacKay-Lassonde, P.Eng. then President of the Professional Engineers of Ontario, who gathered a number of other concerned female engineers to establish the Fondation commémorative du génie canadien 1989/1989 Canadian Engineering Foundation. To establish a national program of awards and incentives to encourage women to choose a career in engineering and recognize role models in engineering. Such objects to be carried out from time to time specifically to encourage and facilitate the entry of persons and particularly women into the profession of engineering and generally to create a better understanding of the need and opportunities for women as engineers”. The CEMF was launched under the stewardship of the Canadian Council of Professional Engineers who administered the charity until 1998 when a part-time Executive Director was hired. The Foundation has been managed by Megram, a national association management company in Renfrew, Ontario since 2002. The Executive Director and Megram support staff manage day-to-day operations, provide administrative and financial management support to the Board of Directors and oversee the Foundation’s scholarships and other programs. CEMF is led by a group of prominent members of Canada's engineering and business community and is funded entirely through donations from individual engineers, corporations, engineering faculties and engineering societies. Edward Jones manages the financial portfolio which provides interest income used to support Foundation activities. The name was changed to the Canadian Engineering Memorial Foundation in 2013 when the organization adopted new Bylaws in accordance with the new Not-For-Profit Corporations Act.